Many years ago, my sister sent me a book for my birthday. It’s an adorable little book, about five by seven, with a cream cover on which a navy blue tree predominates. I loved it, and have always remembered it. Which is not true for many books thirteen years after reading. 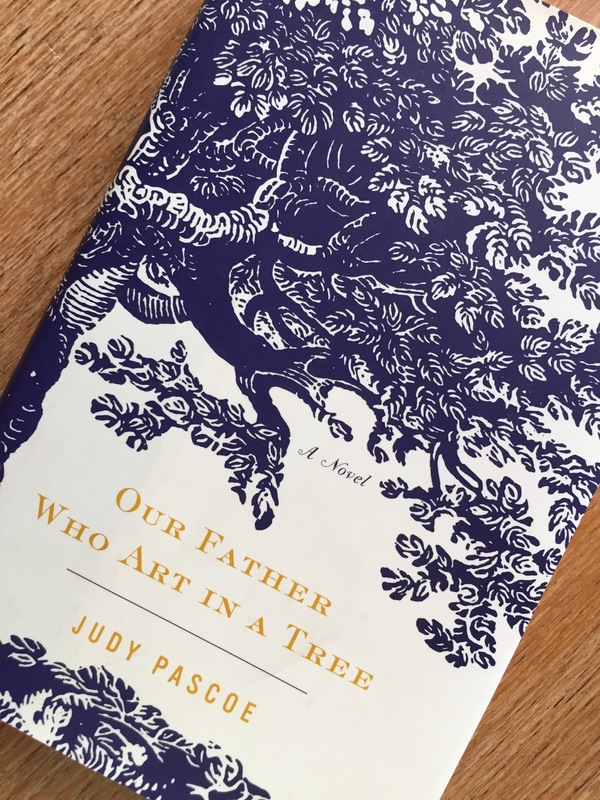 Judy Pascoe envisioned the story of Our Father Who Art in a Tree as a movie. 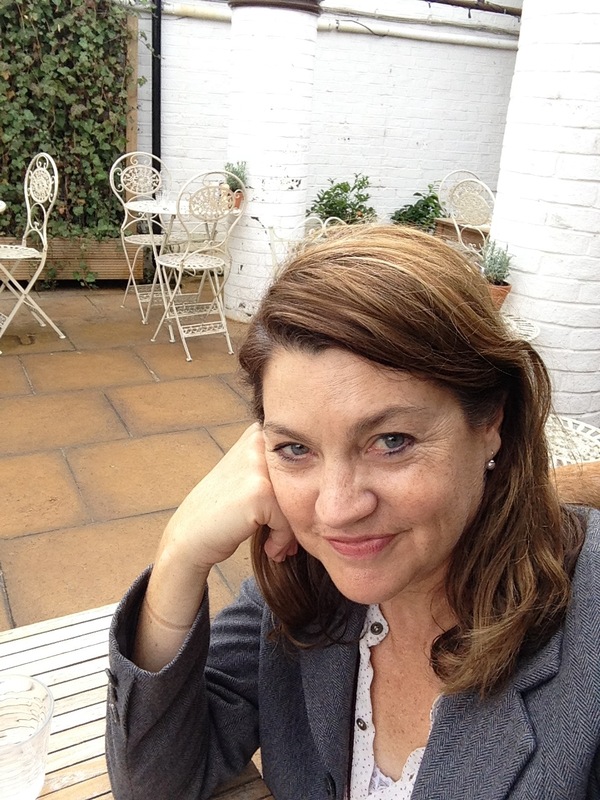 She wrote the screenplay first, then turned it into a novel, which was published by Random House in 2002. Here’s the first sentence. It was simple for me, the saints were in heaven and guardian angels had extendable wings like Batman and my dad had died and gone to live in the tree in the backyard. It was my dad talking. I think I nodded because it was so exciting to discover what I’d always known. If you climbed high enough in the tree in our backyard you came to another world. The world suddenly seemed perfect from where I sat. Cupped in the fork of the tree, I felt as if my father were holding me. I remembered him again, not as a dead man buried in anty soil but as a living person. The wind filling his old gardening shirt, making it billow out from the ash gray hair on his chest. Our Father Who Art in a Tree was the winner of the YoungMinds Book Award 2003. Judy Pascoe was born in Australia, which is the setting for her debut novel. She worked for many years as an acrobat with Circus Oz before becoming a stand-up comedian in the U.K., where she now lives. Come back on JUNE 1st to read how JUDY PASCOE spends her days. It is a lovely film! Her bio is the best I’ve ever read.